US is a very big country, with very complex and different laws in all states when it comes to any type of alcohol, wine included. 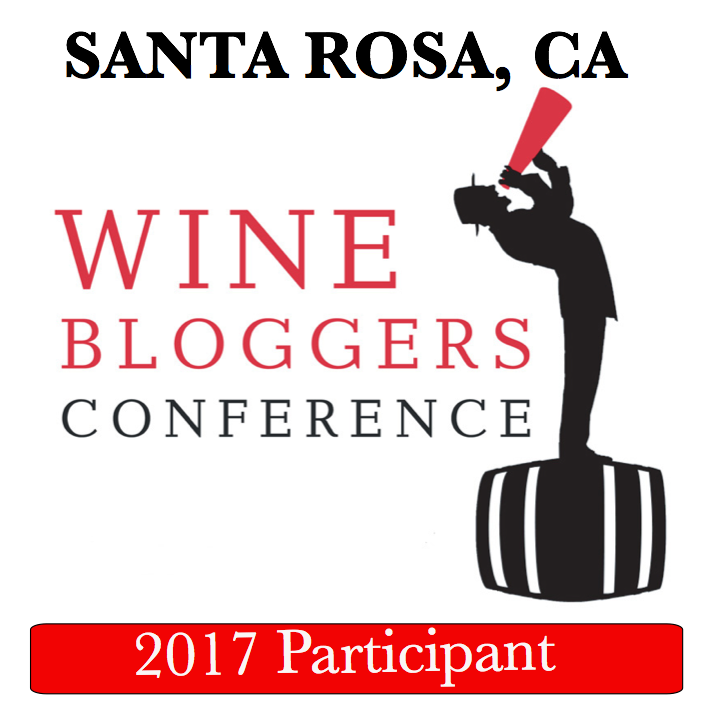 Unless you will really make it a goal, it is almost impossible to try the wines made in all 50 states (yes, some of those will be undrinkable, but this is not the point here). 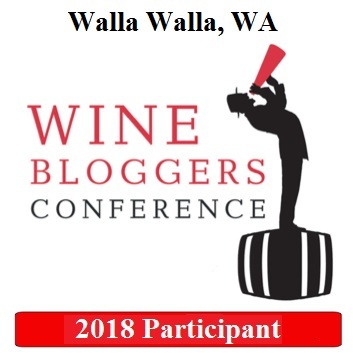 While I wouldn’t say it is my goal to try the wines made in all 50 states and visit the wineries in all 50 states, I accept it as a fun personal challenge. Below is the table which tracks my progress to the date. You can download an empty version of the identical word document here. So, how do you compare?